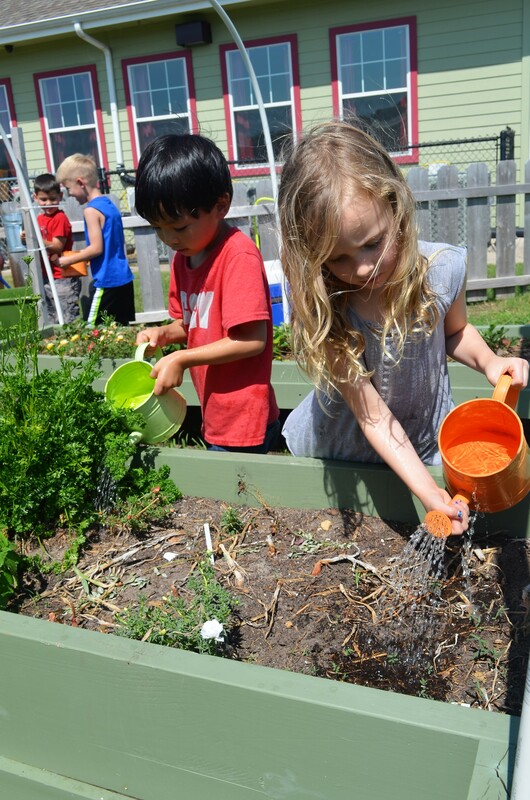 We kicked off summer camp with an exciting and hands-on gardening theme, which of course, went successfully! 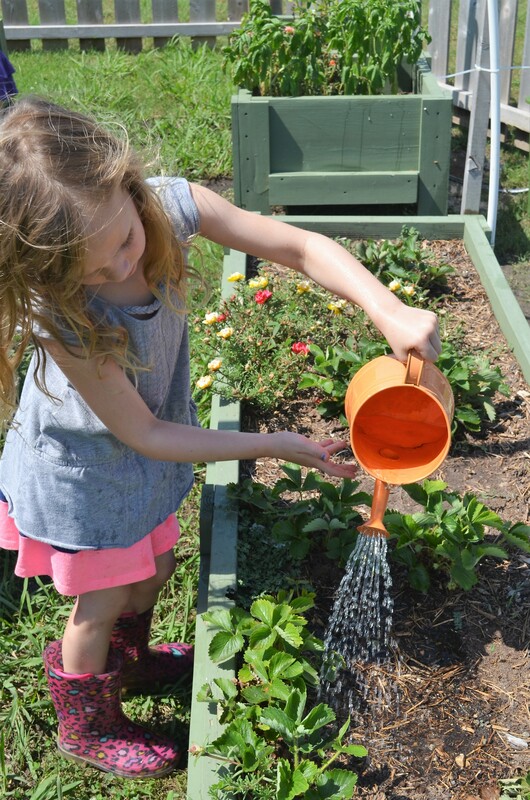 Over the past few weeks, we have been studying gardening. 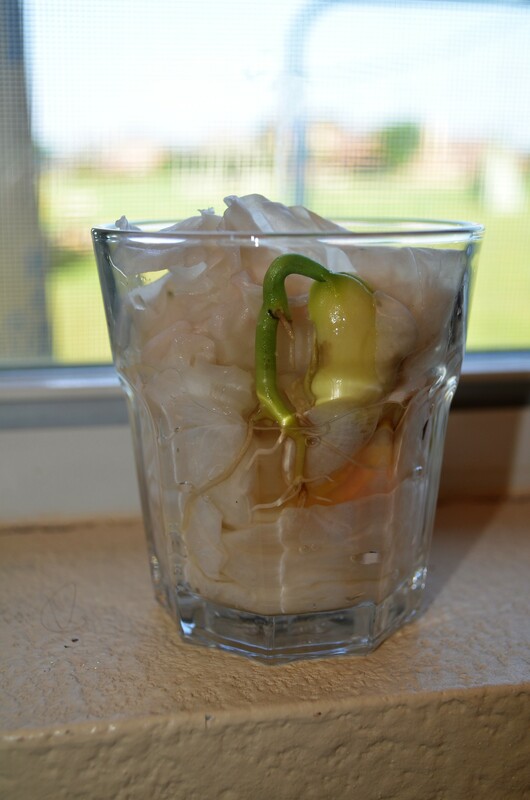 Our Apple classroom conducted a lima bean experiment to see how the bean sprouts and grows. Try it at home to see how big your bean will sprout! 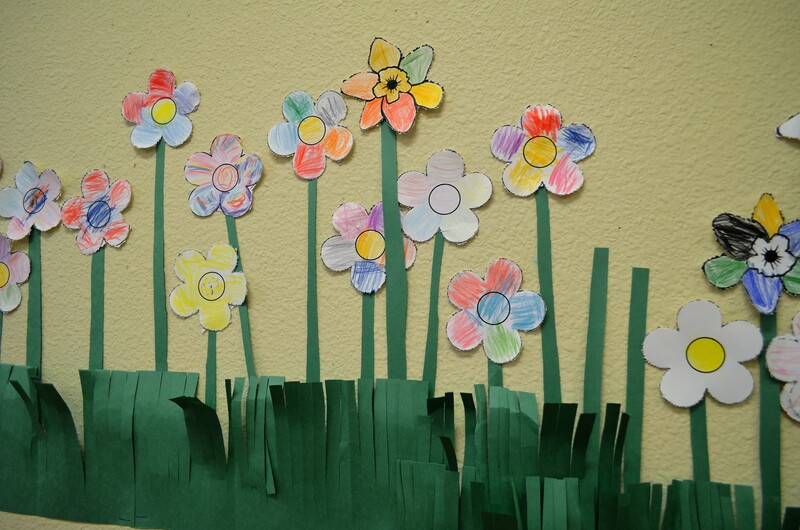 We also pin-pricked various flower patterns, placing them on our wall-garden. 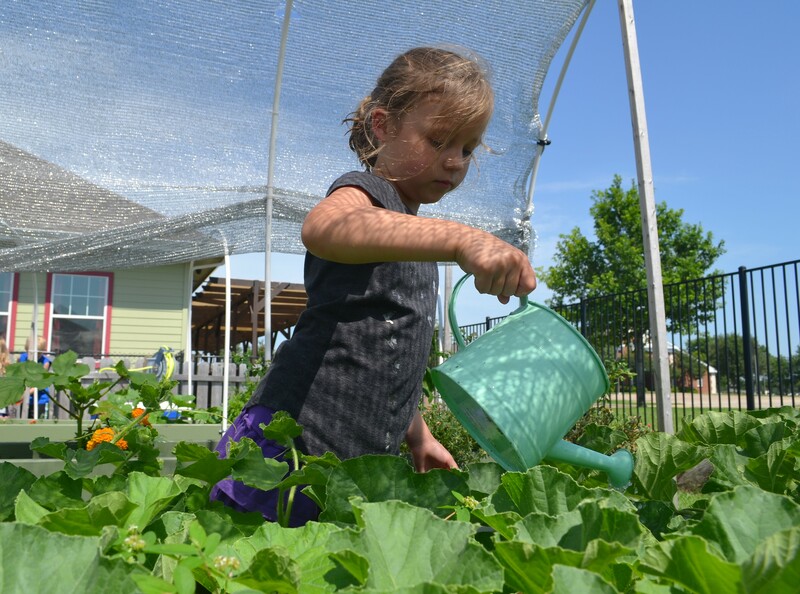 We’ve also been participating in plenty of garden care through watering the soil and harvesting the fresh vegetables and herbs. 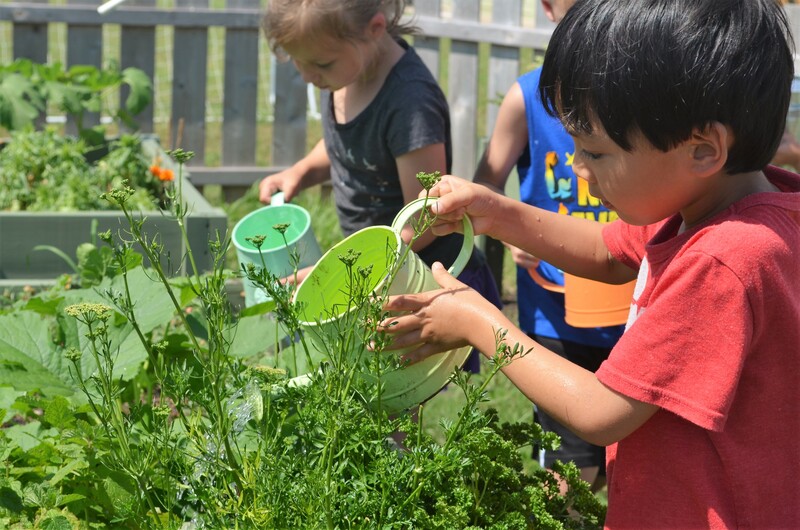 Our students officially have green thumbs! Next week’s summer camp theme “United States of America”, is sure to be just as exciting! A Montessori education helps students develop a love for learning and it teaches them to be self-directed learners who can harness their creative potential. Imagine an education system that trained students to be creative innovators and leaders without the use of grades, tests or homework. It actually exists and it’s called the Montessori Method. 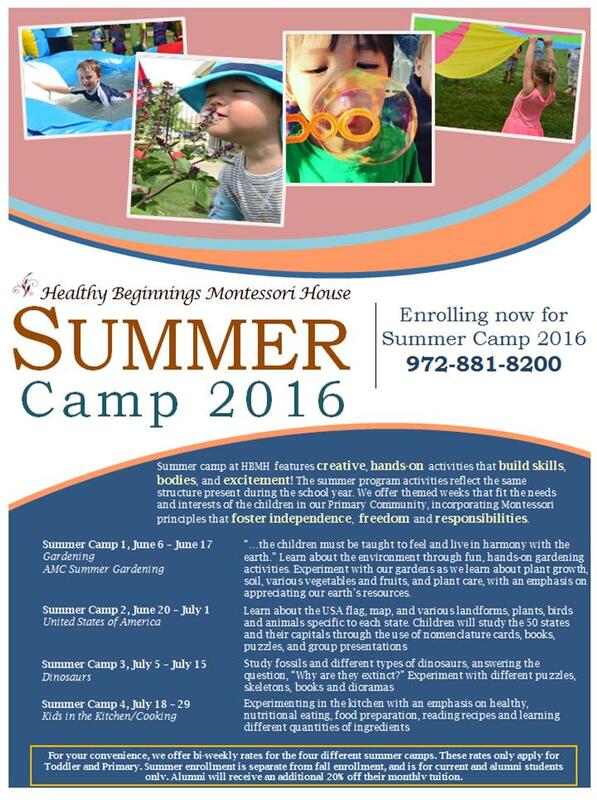 The Montessori Method focuses on fostering a hands-on, self-paced, collaborative and enjoyable learning experience. 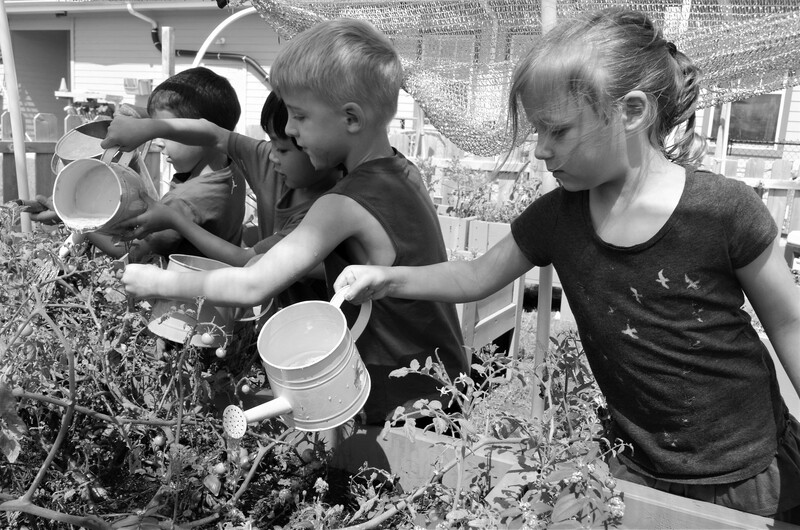 It teaches students to start small with their ideas, to build them through experimentation and to solve the problems that come up along the way with a sense of stimulating curiosity. 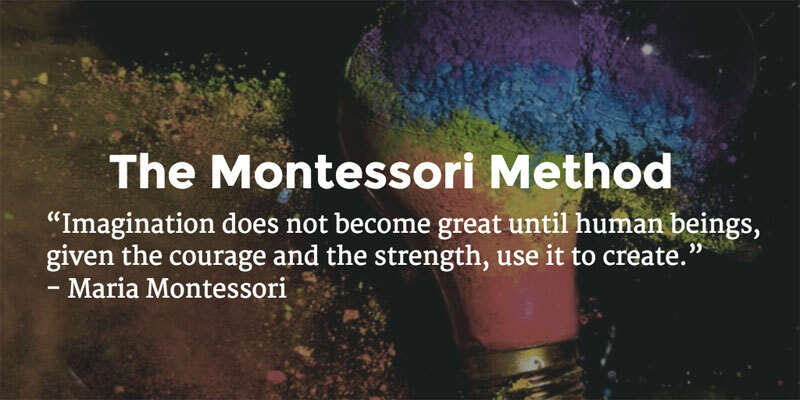 One of the most striking aspects of Montessori education is its similarities with the “fail fast, fail forward” do-it-yourself hacker mentality that has built many of the most innovative companies in Silicon Valley. 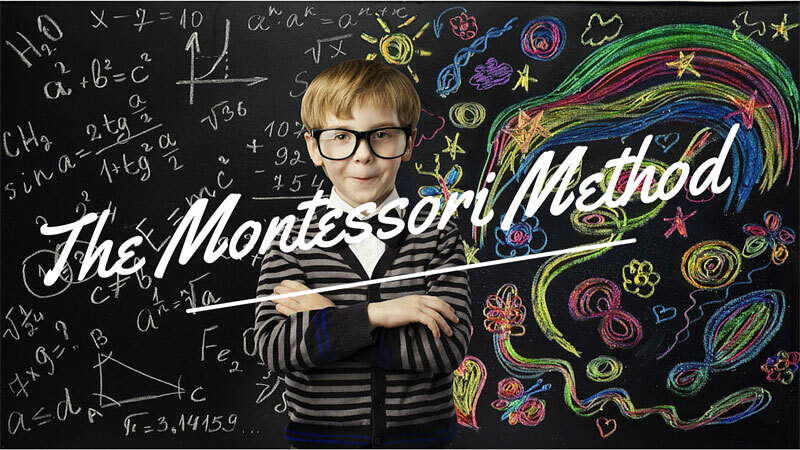 Even the popular innovation frameworks in the global start-up scene, like agile development and lean startup methodology, share similarities with the experimental process of Montessori learning. 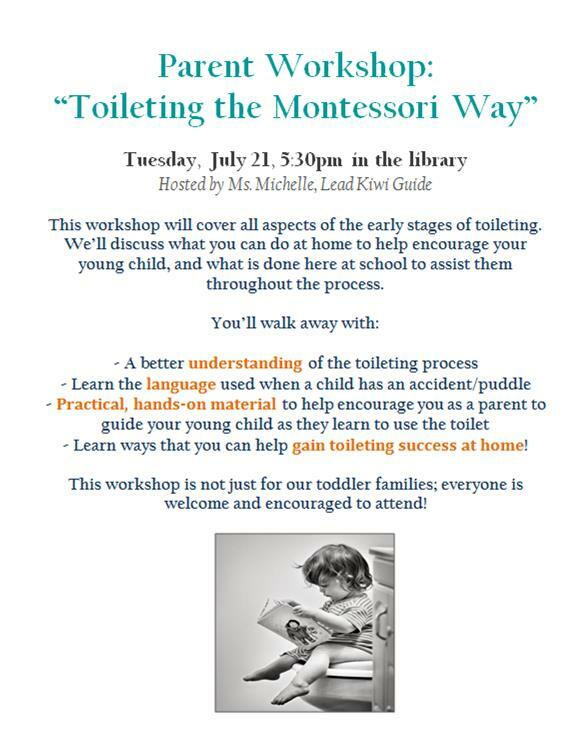 Join us for Our Next Parent Workshop, “Toileting the Montessori Way”!